Beautiful deep water lot in an upscale neighborhood of fine homes. Max size two slip dock in place with trex decking. Nice gentle slope with a perfect building site right at the corp line. 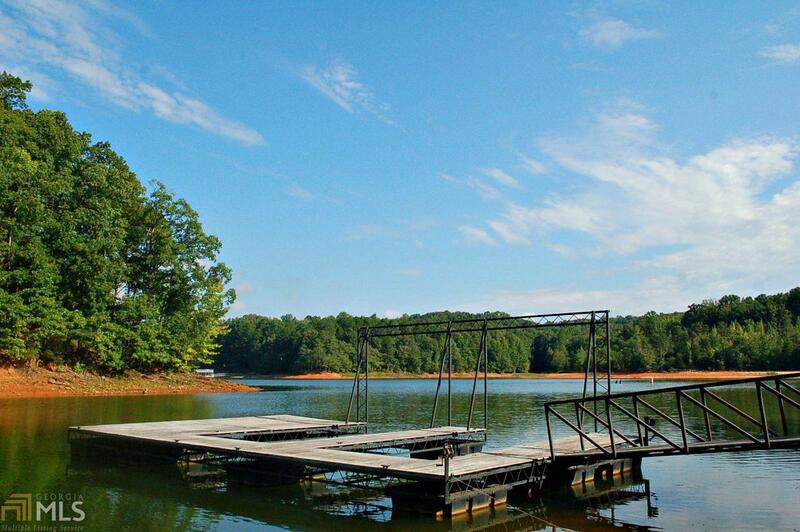 Awesome lake views and a great spot to swim off the dock. Fantastic location only 10 minutes from Clemson or Seneca. Boat to the football games in just minutes. Cleared path in place from the road to the dock.